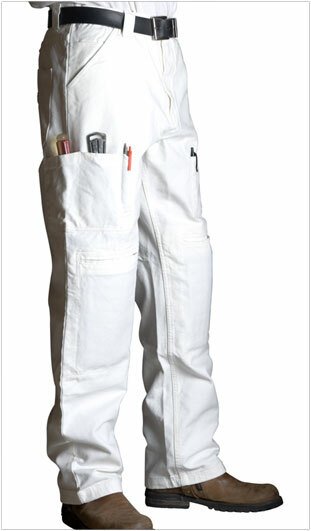 After searching for better equipment, these painter pants caught our eye, we ordered them two weeks ago and they just arrived. The company that makes these were the only ones that presented their product in a video which made choosing a lot easier. We'll see how these do on location and update this post with a review after we try them for a few days. 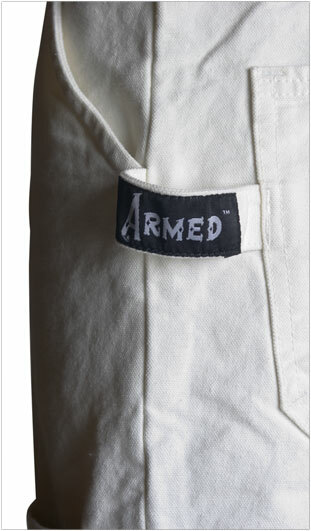 Six Custom Ergonomically Placed Pockets on the Front, Sides and Back of your Legs for all the Tools You Need on Hand.